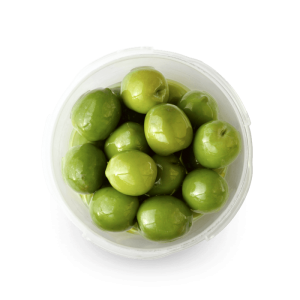 At Taste of Sicily our Nocellara del Belice olives are grown in Castelvetrano itself and are then prepared in light brine, whole and pitted. Our Nocellara are available in large and small formats for restaurants, distributors and retailers. 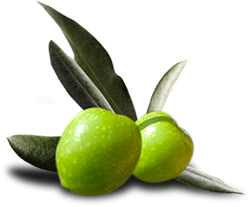 The Nocellara del Belice olive is primarily grown in Sicily and in recent years it has become the most sought-after variety of olive in the world. 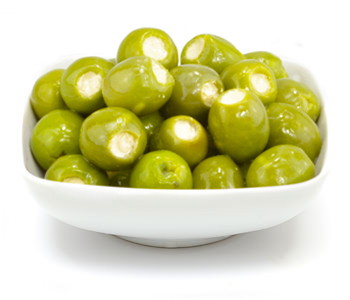 In the United States and elsewhere they are also known as Castelvetrano olives. 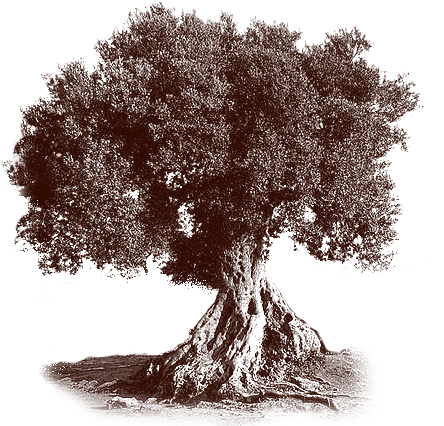 The Nocellara del Belice has protected designation of origin DOC status in the European Union. 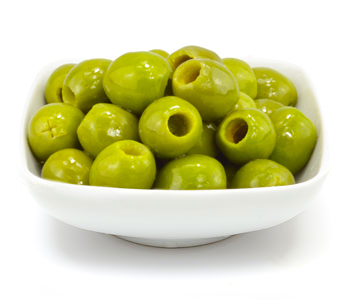 These large, green olives have a mild, buttery flavour that makes them popular table olives, though they are also used to produce olive oil. 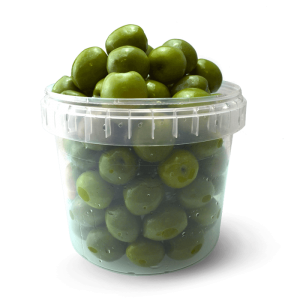 The end products are “sweet” olives, due to their low salt content, extremely crunchy, with the original deep bright green colour. 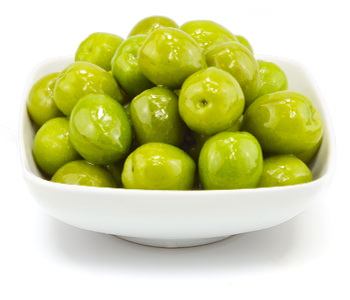 Leading uk producer and supplier of Handmade preserved Fresh Olives and Antipasti Made in Italy. Pesto, Grilled Vegetables and Italian Food Ingredients.